This is one of the last Rugbys produced. The production started in 1922 and ended in 1929. Its cost was 348 $, the capacity of the engine: 2474 c.c. and the power 30 H.P. 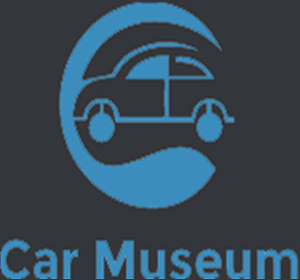 Mr. Durant was one of the first car manufacturers in America. He built quality cars and trucks. In 1923, when Durant Motors tried to export the Star car to markets outside of America and Canada, it ran into a problem. The Star name was already registered for use in the British Empire by a company in Wolverhampton, England. So the Rugby was born. Changes to the Star to become a Rugby were pretty much limited to the change of badge, and sometimes moving the steering wheel to the right side. 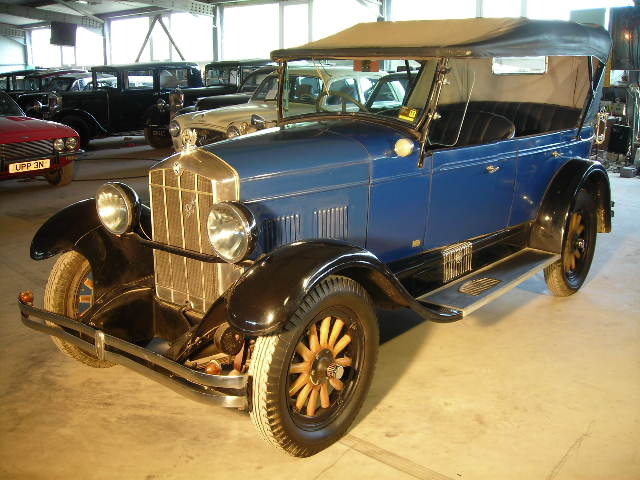 Star cars continued to be sold for export under the Rugby name until production of Stars ceased in 1928. In 1928, Durant Motors began selling Rugby trucks in the American and Canadian markets. These trucks were formerly part of the Durant line. From 1928 on, the “export” Rugby was based on the Durant car line and the Rugby truck line. The Rugby Catalog deals with the “export” Rugby line differently than the “domestic” Rugby truck line. As the export Rugbys were really just rebadged Star and Durant vehicles, I have developed a table of links to help match up Rugby vehicles with their base Star and Durant vehicle. The table is at the end of this page at The “Export” Rugby Line. Η εταιρεία Durant, που κατασκεύασε αυτό το υπέροχο αμάξι, δεν υπάρχει πλέον. Φοβερά γερή κατασκευή, που λειτουργεί ακόμα όπως λειτουργούσε πριν από 81 χρόνια ! Εχει μηχανή 2474 c.c., 30 H.P. με εξάβολτο ηλεκτρικό σύστημα, και ξύλινες ακτίνες. Σχεδόν όλα τα αυτοκίνητα της εποχής, είχαν ήδη μεταβεί στις μεταλλικές ακτίνες.